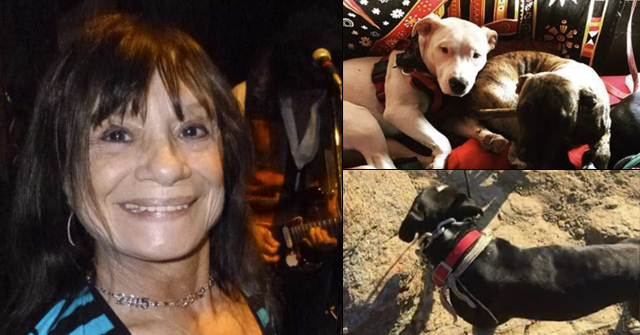 Tonia Parks, 39-years old, died after being attacked by one of her pit bulls. Rockford, IL - In a developing story, the owner of two dogs died Tuesday following a combination of a serious dog attack and seizure that occurred in November. 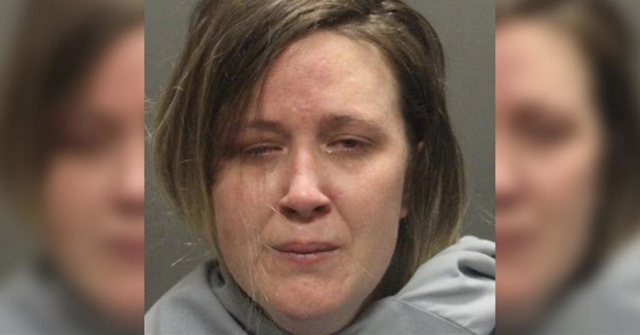 According to the coroner, 39-year old Tonia Parks suffered a seizure while trying to break up a fight between her dogs. 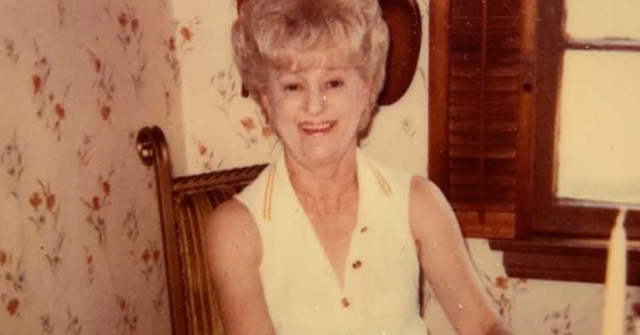 She also sustained dog bite injuries to her head, neck and jugular vein. The dogs were initially described as pit bulls in the police report; some media outlets now are describing them as American bulldogs. Interestingly, The Register Star quickly submitted a Freedom of Information Act request about Parks' death. The reason for this is unclear, but given that the newspaper seeks information about the "breed of the dogs," the "fate of the animals," and "details of the incident," it seems probable that the news group hopes to free the pit bull breed of yet another death attributed to them in 2011.2 Including the death of Parks, pit bulls are responsible for 68% of fatal dog attacks this year. View the DogsBite.org Google Map: Illinois Fatal Pit Bull Maulings. 1The Freedom of Information Act request was removed from the updated article. 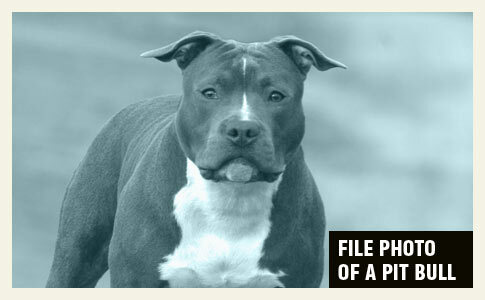 2Conversely, The Star may be trying to wade through false claims made by pit bull advocates, such as false breed claims and potentially false causes of death. Who can forget Darla Napora, whose beloved pit bull killed her and her unborn child back in August? Quickly after her death, members of the pit bull community began spreading a rumor that Darla died due to falling from a ladder. Illinois is starting to rack up the bully kills…. 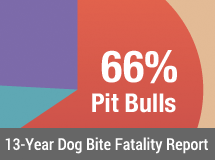 i bet the percentage of people killed by their own dogs is even higher than 67% for pit bulls.